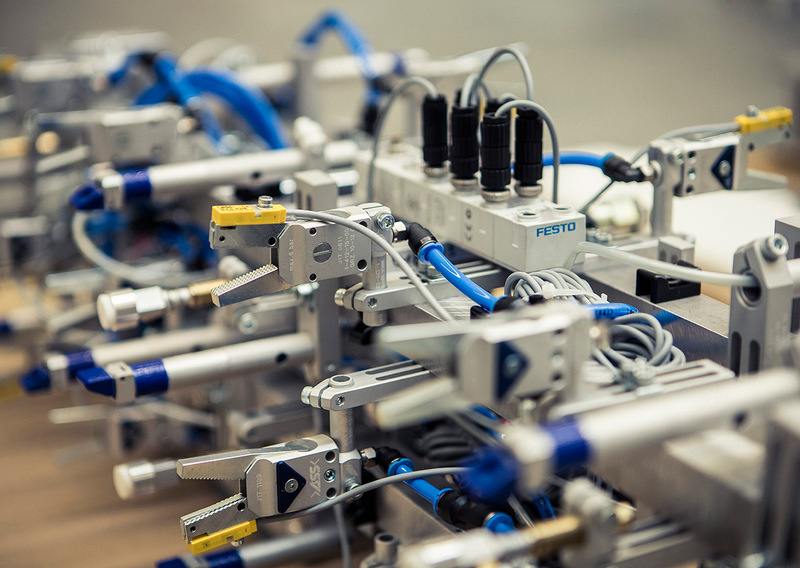 Developing tool applications for suppliers to the automotive industry is the core business of Roth Automotive. 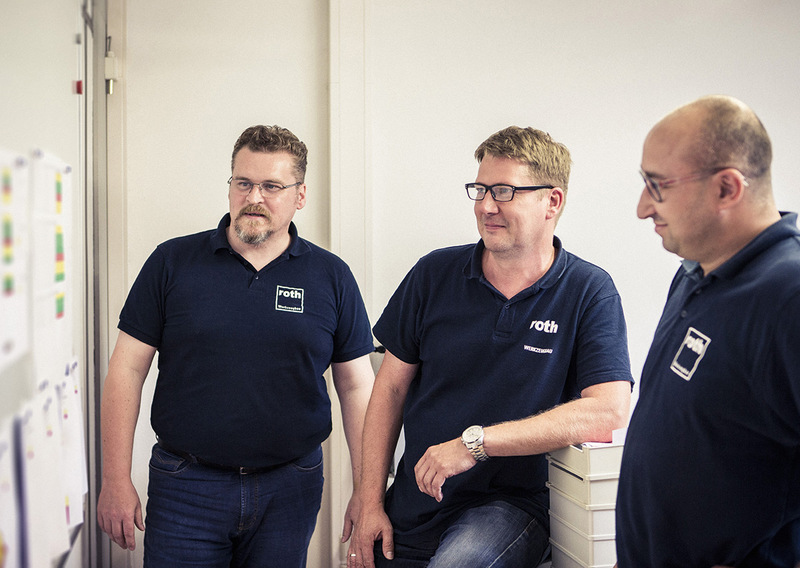 Whether premium-quality interior applications, display and lighting technology applications, e-mobility solutions or multicomponent parts, whether complex individual tools or complete tool projects: at Roth you’ll find the specialists to convert your ideas into efficient tool concepts, realise them and support them through to series production. 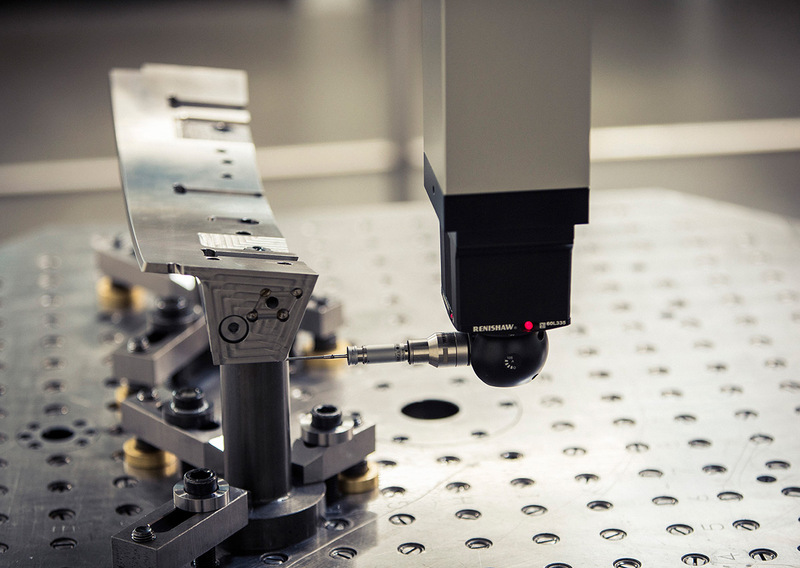 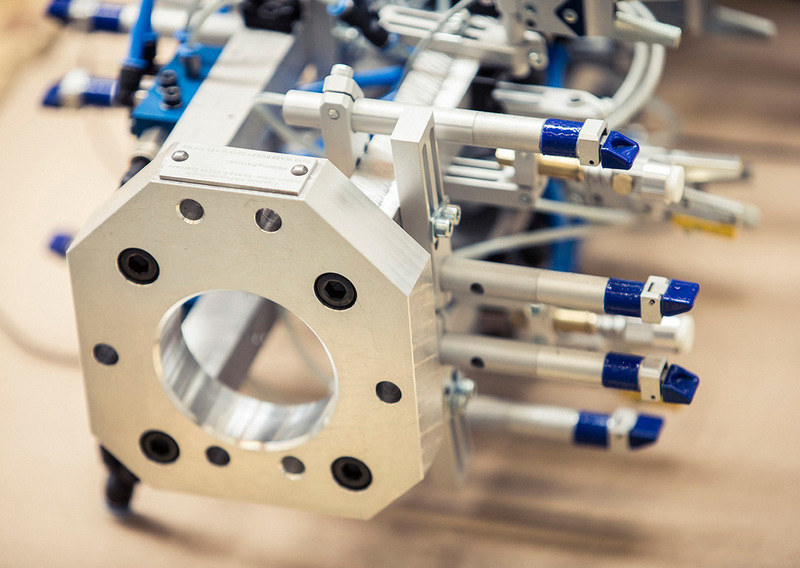 Our product developers and tool manufacturers combine many years of expertise in tool design and construction with cutting-edge, fully automated planning and production processes. 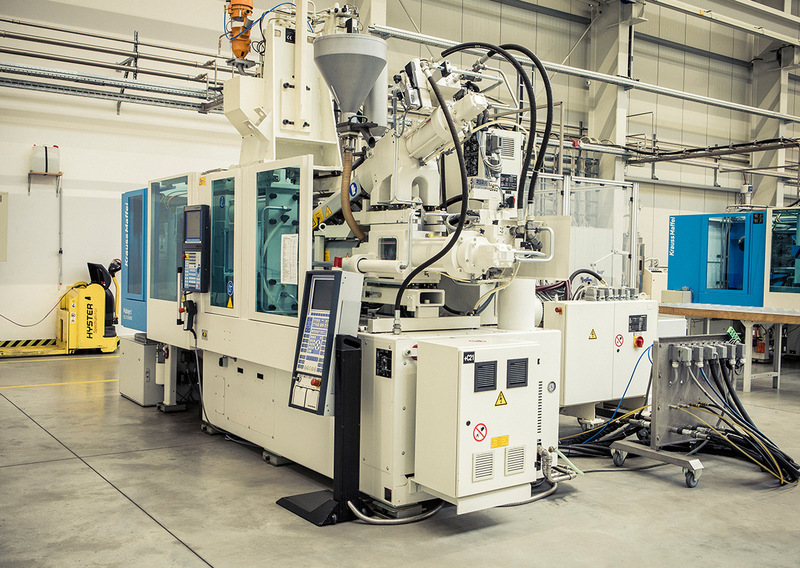 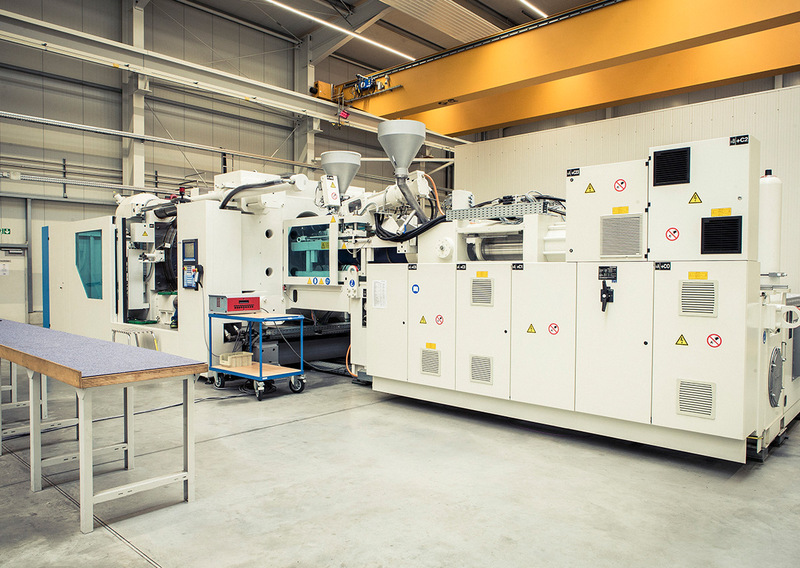 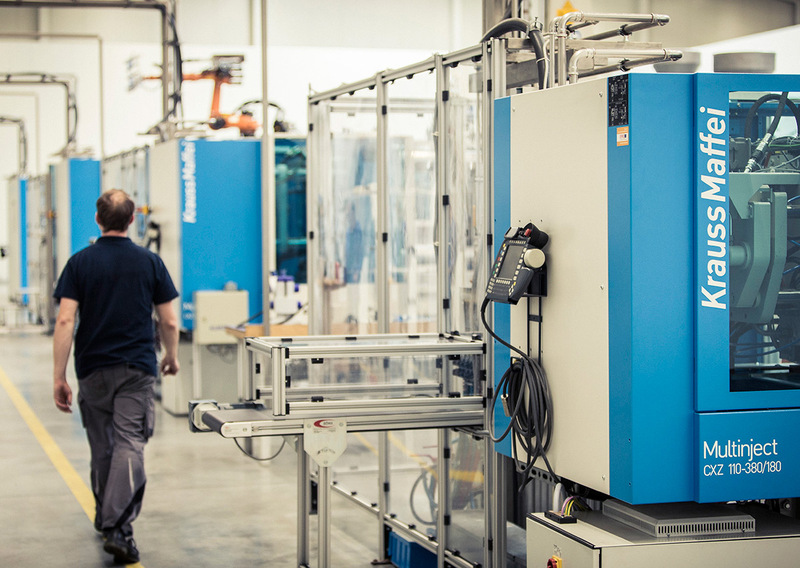 Production methods such as the rapid prototyping process together with carefully crafted production processes make for maximum efficiency – and thus minimise your costs. 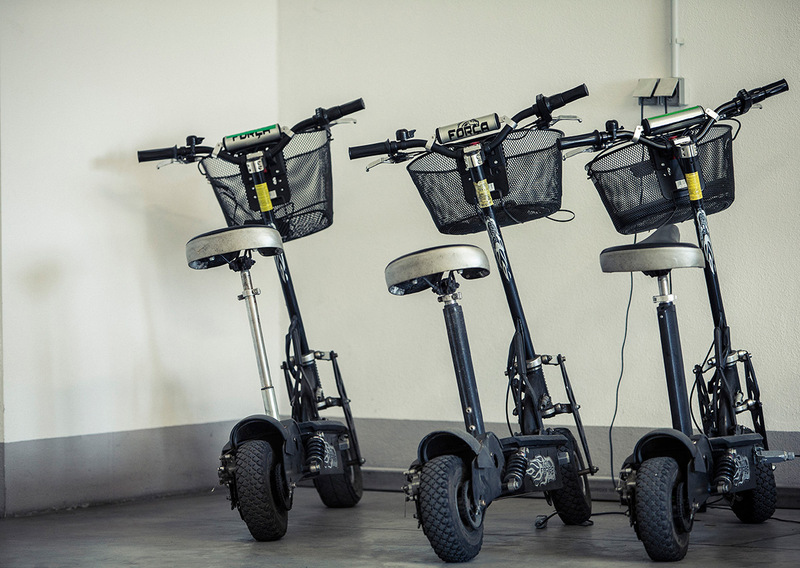 Our 24/7 multiple-shift work cycle enables us to guarantee the shortest delivery and response times. 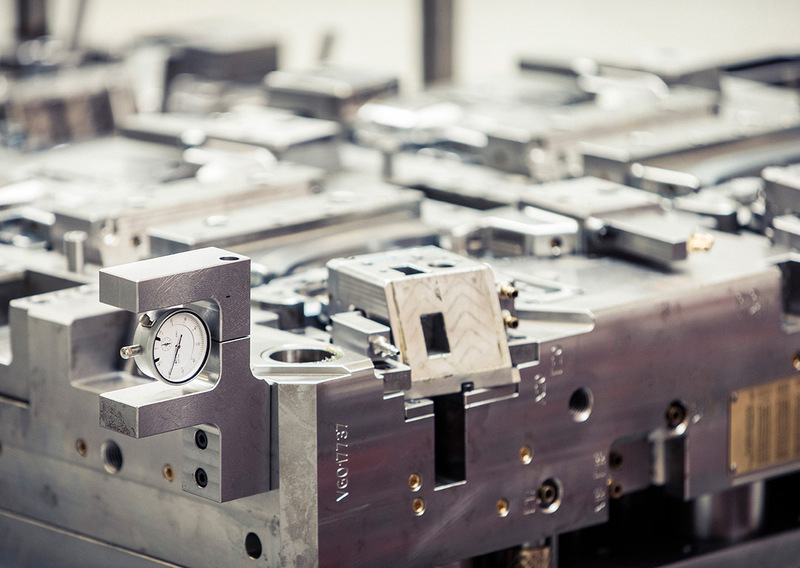 We have a larger-than-average range of mechanical equipment. 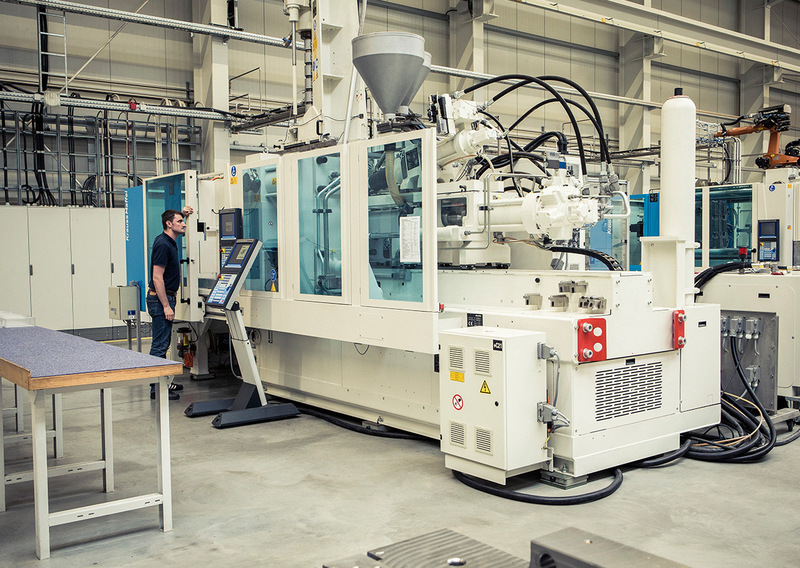 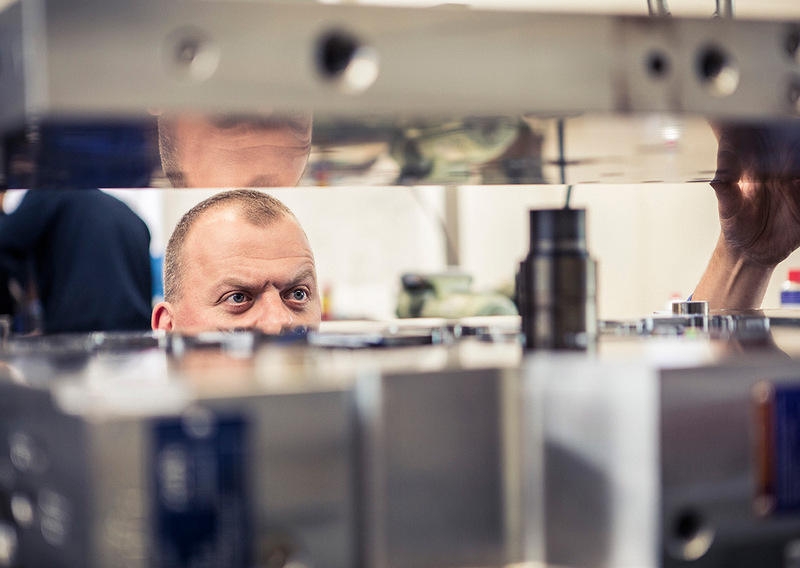 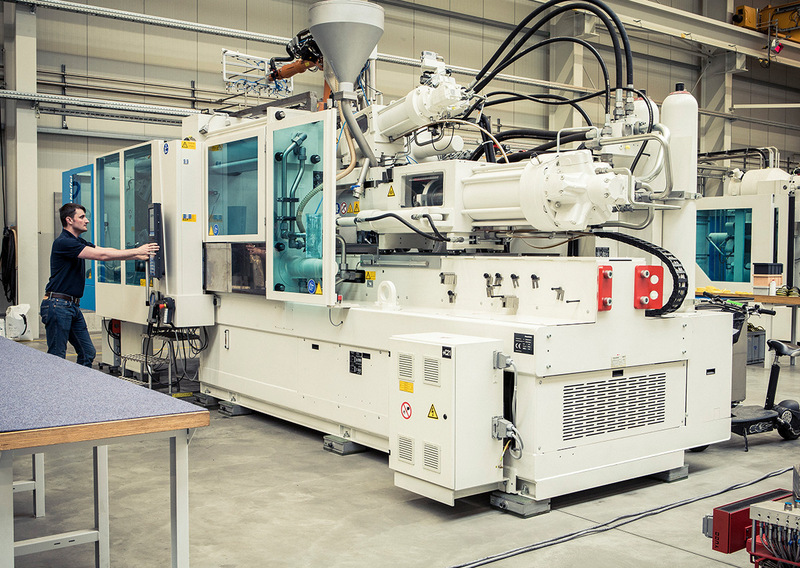 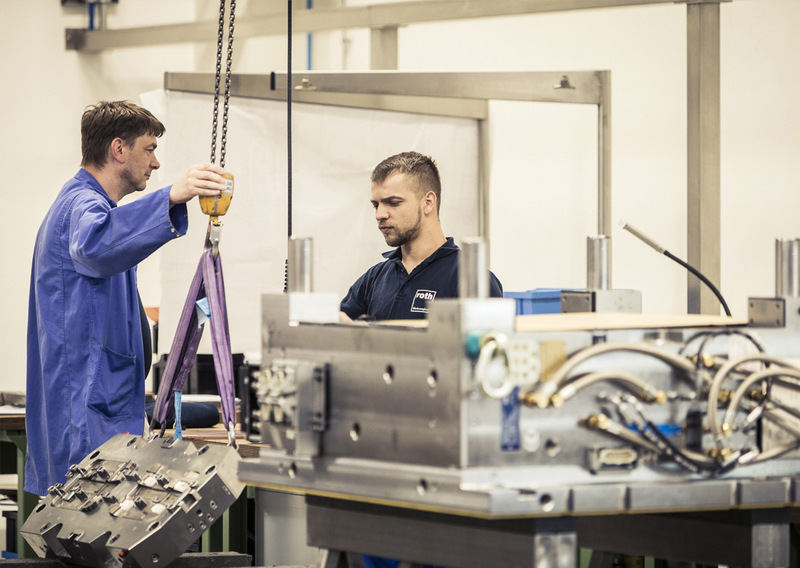 We are particularly proud of our technical centre, in which we test, break in and perfect our tool and mould solutions under production conditions. 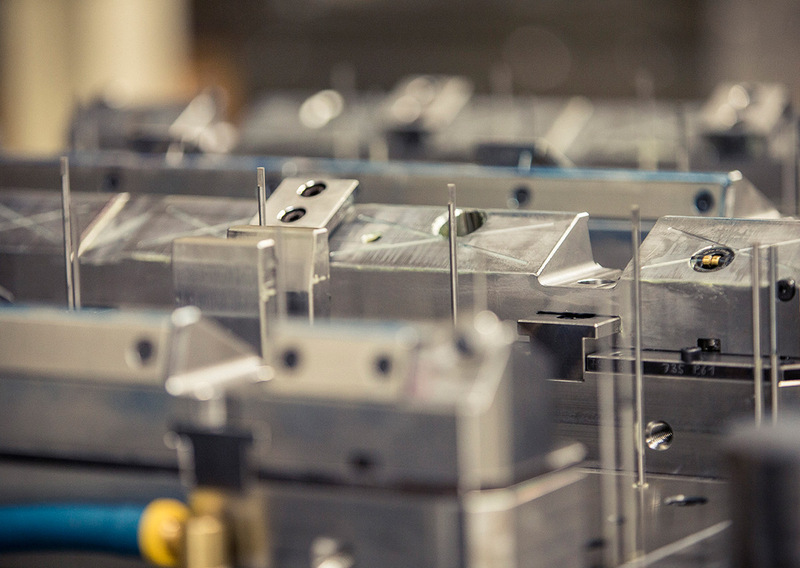 We deliver our tools validated for series production to allow you to start production quickly and smoothly. 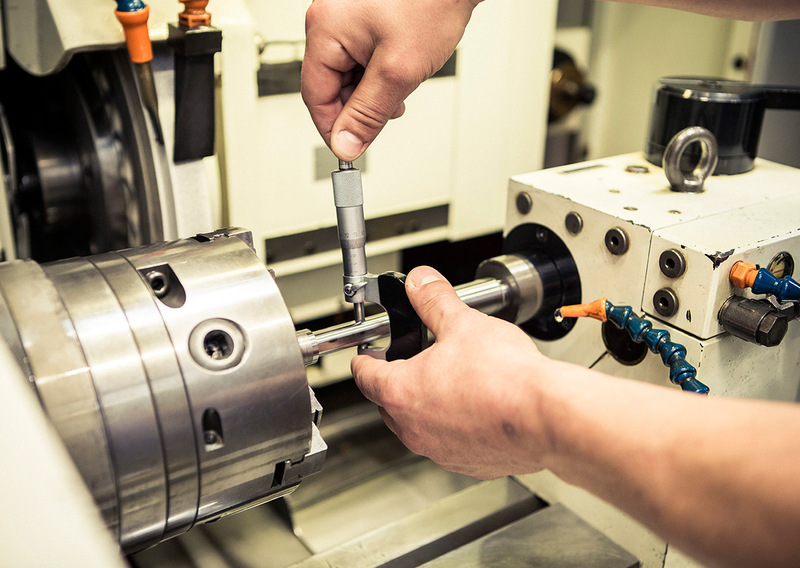 And of course our service team continues to be at your disposal after your tools have been put into operation.